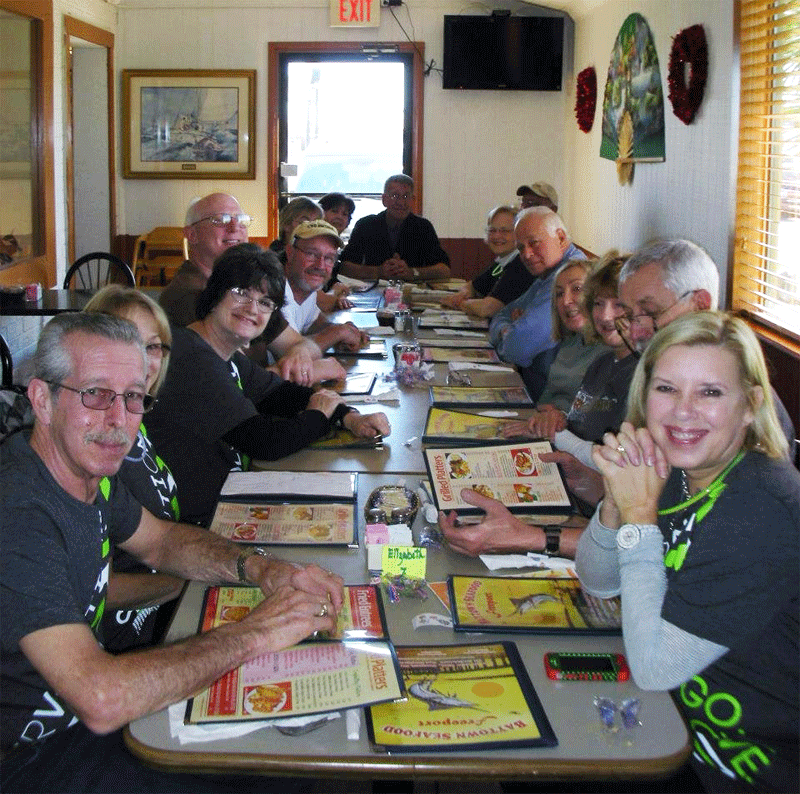 In 2014 Dow celebrates the 10th Anniversary of Dow Texas Operations’ competitive grant program that has become a much anticipated opportunity for non-profits that continues to have a lasting impact in the Brazosport Community. Here you will hear from representatives with the Southwest SIDS Research Institute, Sea Center Texas, Brazosport Cares Food Pantry and Brazosport Medical Center on how the Dow Gives community grant has benefited their organization and the lives they touch every day. Fluor Cares visited the pantry to drop off a wonderful gift-- a check for $1001 and 553 lbs of food. The group is dedicated to actively improving the community and we couldn't appreciate their support any more. Thank you, Fluor Cares! Volunteers unload donations gathered during the Souper Bowl of Caring 2013 food drive. Thanks to HEB and to Kroger for channeling donations our way! 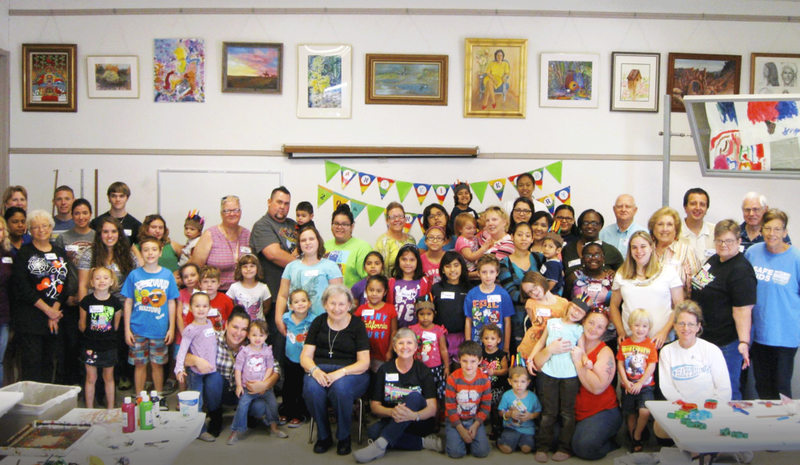 The Brazosport Art League & BACH recently co-sponsored Any Kid Kan Make a Difference Day. What a great turnout!